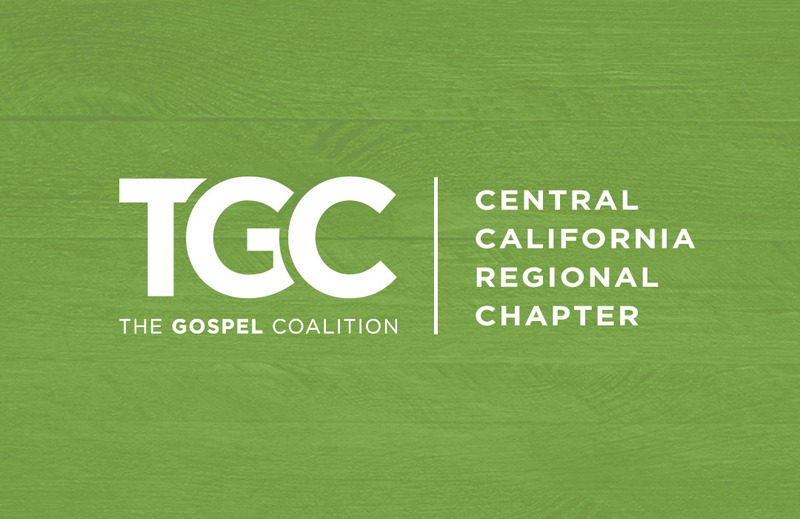 What is TGC Central California? Pastors expect to help others through times of suffering. But many do not realize how much they, too, will suffer. Caught off guard, many end up deeply hurt and quit the ministry, deciding that perhaps they misunderstood God’s call or that they simply do not have what it takes. Pastors and ministry leaders who work alongside them need encouragement to run the race with endurance. In The Gospel Coalition’s first West Coast Conference—Enduring Faithfulness—veteran pastors from around the country will open 2 Timothy and consider the example of Paul, who fought the good fight and kept his faith in Jesus Christ. Dozens of other workshops will explore various aspects of gospel ministry, from appreciating the beauty of Christian sexual ethics to thinking creatively about faith and work. Several workshops will profile historical examples, such as Jonathan Edwards and Augustine, to instruct and challenge us to cultivate ministry that lasts a lifetime and beyond. We invite you to join us October 16 to 18, at Grace Community Church in Sun Valley, California.